Star Wars #1 2nd printing has sold out! 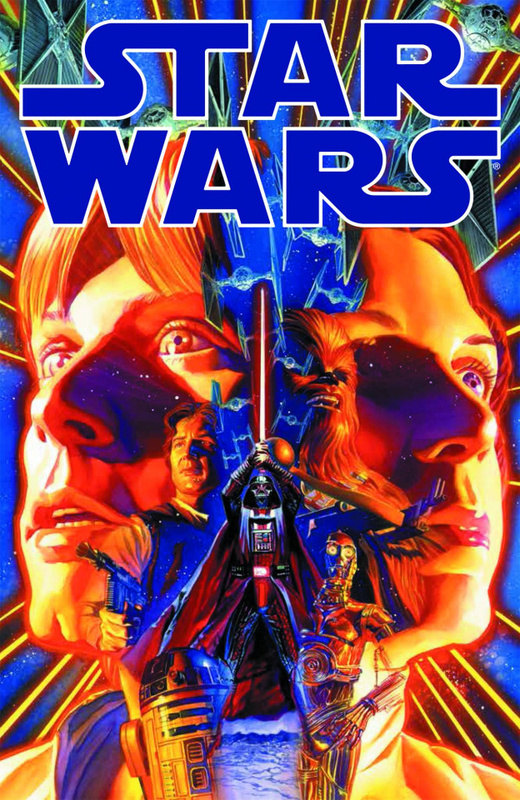 Dark Horse goes back to press for a 3rd Printing, this time with the Alex Ross art and only the Star Wars logo on the cover. This is Star Wars as you remember it ... and as you have never seen it before! We're taking you back to those heady, adventure-filled days following the destruction of the Death Star - when the Empire ruled, the Rebels were on the run, and the galaxy was a dangerous place where anything might happen!